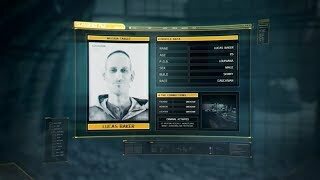 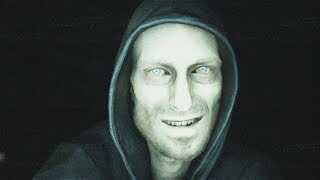 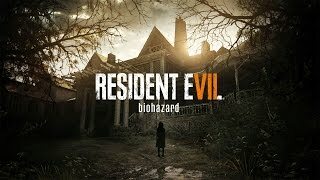 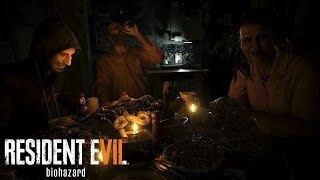 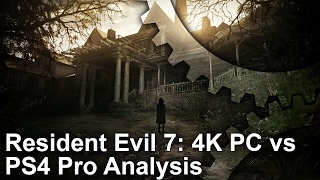 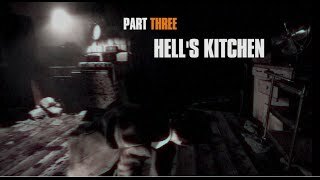 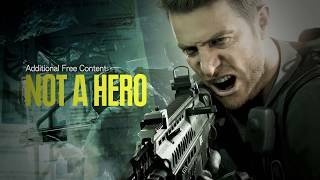 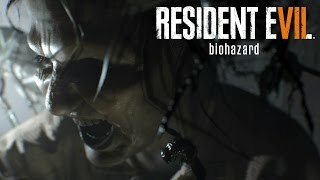 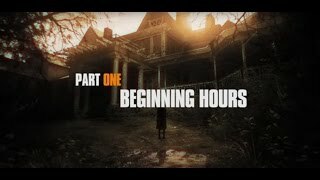 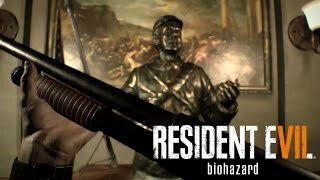 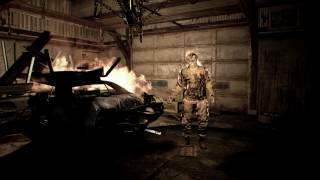 Resident Evil 7 biohazard - Not a Hero: "Lucas"
Resident Evil 7 biohazard - TAPE-02 "Redfield"
Resident Evil 7 - Making Of Part Three: Hell's Kitchen! 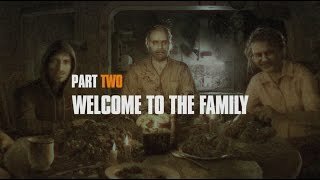 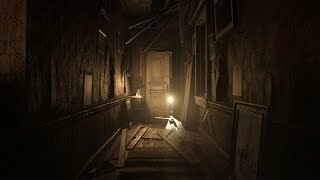 Resident Evil 7 - Making Of Part Two: Welcome to the Family! 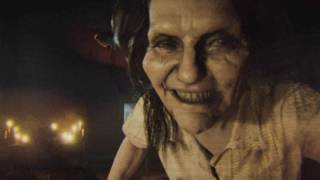 Resident Evil 7 biohazard - TAPE-3 "Resident Evil"
Resident Evil 7 biohazard - Vol. 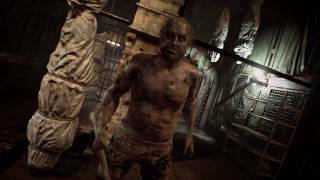 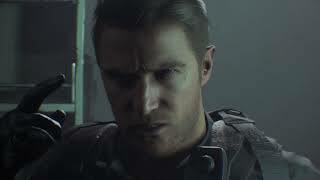 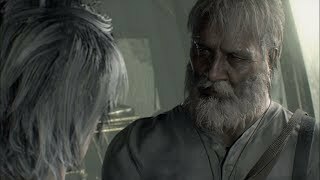 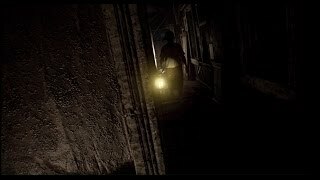 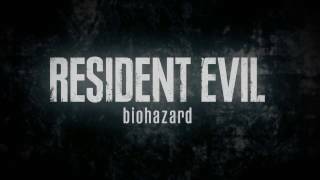 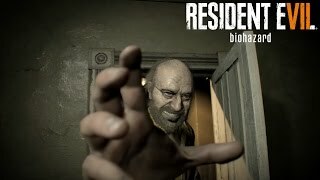 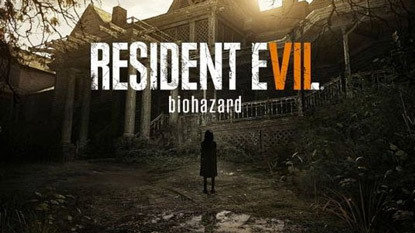 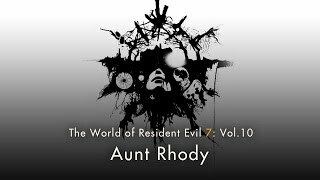 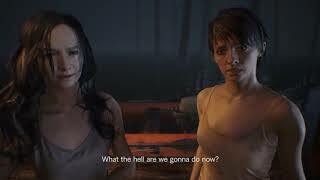 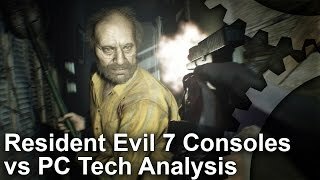 10: "Aunt Rhody"
Resident Evil 7 biohazard - Vol. 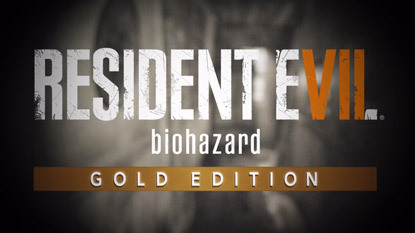 9: "Shadow"
Resident Evil 7 biohazard - Vol.8 "Imagination"
Resident Evil 7 biohazard - Vol.7 "A Closer Look"
Resident Evil 7 biohazard - Vol.6 "Immortal"
Resident Evil 7 biohazard - Vol.5 "Survival"
Resident Evil 7 biohazard - Vol.4 "Stock Up"
Resident Evil 7 biohazard - Vol.3 "Recorder"
Resident Evil 7 biohazard - Vol.2 "Shotgun In The Box"
Resident Evil 7 biohazard - Vol.1 "Mysterious Caller"